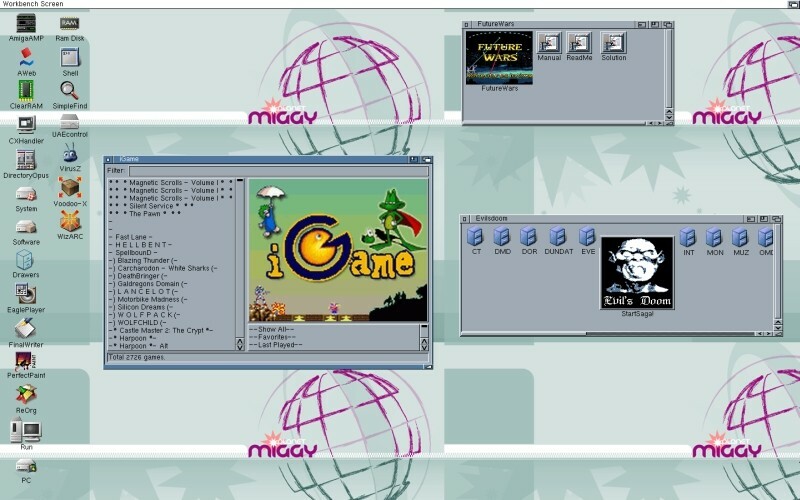 Although Toni Wilen did say he was going to release one beta a week, it seems as if he just couldn't hold back and as such today he released the latest Amiga emulator version of ' WinUAE 3.2.2 Beta 2 ', which is now available for download in 32bit and 64bit form. In my opinion I thought the previous final was perfect but alas it was not so, as Toni has found even more bugs to fix such as No MIDI out devices detected and SASI/SASI (CHS) options were not visible in GUI when listing SASI controllers. For further fixes and improvements for this seriously sweet Amiga emulator, read the change log below. - SASI/SASI (CHS) options were not visible in GUI when listing SASI controllers. - No MIDI out devices detected, 64-bit only. - AVIOutput with "capture before filtering": width is now always divisible by 16 and height is divisible by two. - Added config file only optional AVIOutput position and offset parameters: recording_width and recording_height, (resolution of video) and recording_x and recording_y, offset from top/left of Amiga display. If offsets are not set or negative, Amiga display is automatically centered. Only available in "capture before filtering" mode. GUI setting may be added later. - Windowed mode bottom bar CPU state didn't show PPC state if x86 and PPC CPU expansion was active at the same time. - Phoenix Board SCSI emulation added. - Autoconfig, 5380 SCSI chip. - Very simple design, PIO SCSI, software handshake. (No "fake DMA").